Post-Doctoral Fellow: Department of Public Health Sciences, Queen’s University, Kingston, Ontario, Canada. Project: Opening Minds, Mental Health Commission of Canada. 2012-2015. PhD: School of Rehabilitation Therapy, Faculty of Health Sciences, Queen’s University, Kingston, Ontario, Canada, 2012. MA: Department of Occupational Therapy, Steinhardt School of Culture, Education, and Human Development, New York University, New York, NY, USA, 1995. BSc.OT: Department of Rehabilitation Medicine, Faculty of Medicine, National Taiwan University, Taiwan, 1991. Graduated with a BSc in Occupational Therapy from National Taiwan University and a Masters of Arts in Occupational Therapy from New York University. Practiced as an OT Director in a Psychiatric hospital for over 10 years. Practiced as an OT educator in universities in the areas of mental health for over 10 years. Completed a PhD in Rehabilitation Science, focusing on recovery from serious mental illnesses. Completed post-doctoral fellowship in Mental Health Commission of Canada, focusing on stigma reduction among youth populations. Joined the Department of Occupational Therapy at the University of Alberta in July, 2015. 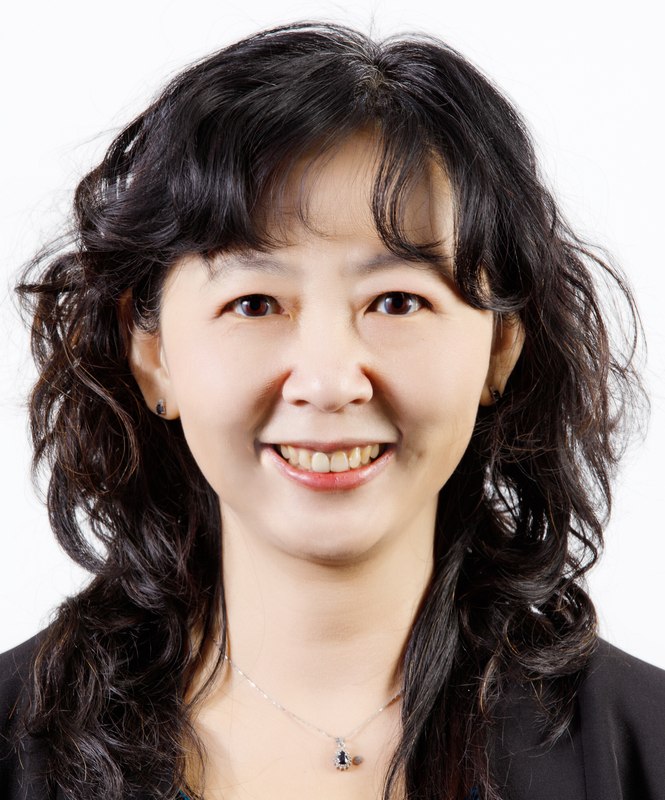 Dr. Chen’s current teaching and research focuses on people with mental health issues, including two main themes: social inclusion for individuals with mental illnesses and mental health promotion. She has expertise in research related to stigma reduction, recovery, disability, and campus mental health. Dr. Chen is one of the lead investigators for The Caring Campus Project. This multi-institutional project focuses on substance abuse issues, aiming at reducing the stigma associated with substance misuse and creating a more inclusive post-secondary campus environment. Principal Investigator: Gender-based analysis of drinking behaviours among university students. Funding Source: Candian Centre on Substance Use and Addition / Health Canda. Principle Investigator: Cohabitation of a woman and her newborn in a secure forensic psychiatric rehabilitation unit: Development of a Program Logic Model. Funding Source: Faculty of Rehabilitation Medicine, University of Alberta. Principle Investigator: Promoting student mental health: Implementation of a 5-day anti-stigma curriculum in Fort McMurray high schools. Funding Source: Faculty of Rehabilitation Medicine, University of Alberta. Interested graduate students looking for a supervisor are welcome to contact Dr. Chen directly.